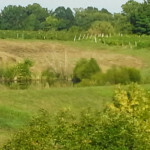 Broad Run Vineyards is an Estate Winery/Vineyard. 100% of the grapes are grown on site and visible from the Winery. 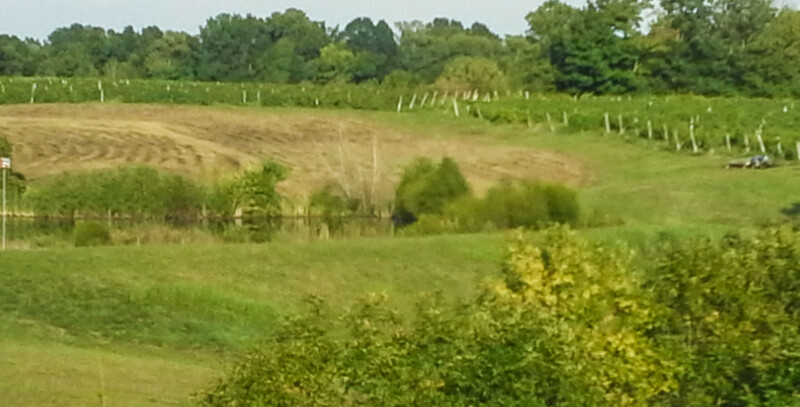 The Vineyard covers 27 acres adjacent to the Winery. Varietal wines are produced from Chardonnay, Riesling, Gewurtztraminer, Sauvignon Blanc, Traminette, Muscat, Cabernet Sauvignon, Carmine, Syrah, Petite Sirah, Chambourcin, Pinot Noir, Malbec and Nebbiolo. 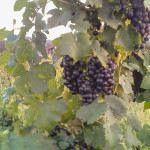 Traditional and unique blends are also produced from these grapes. Sparkling Wines are available, produced by Methode Champenoise. 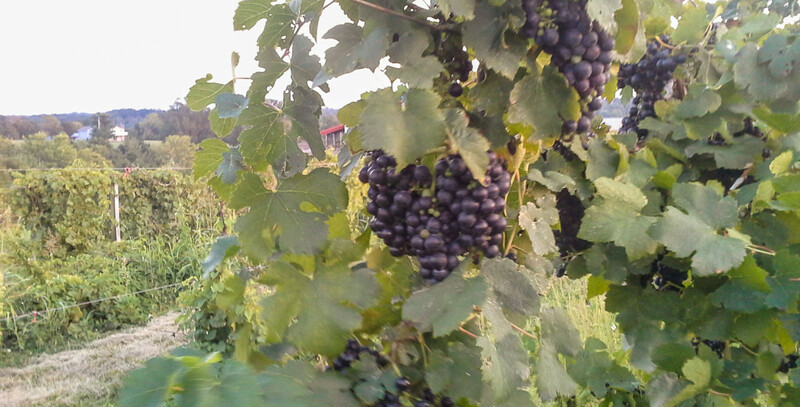 A variety of fruit wines produced from Kentucky grown fruit are also available.